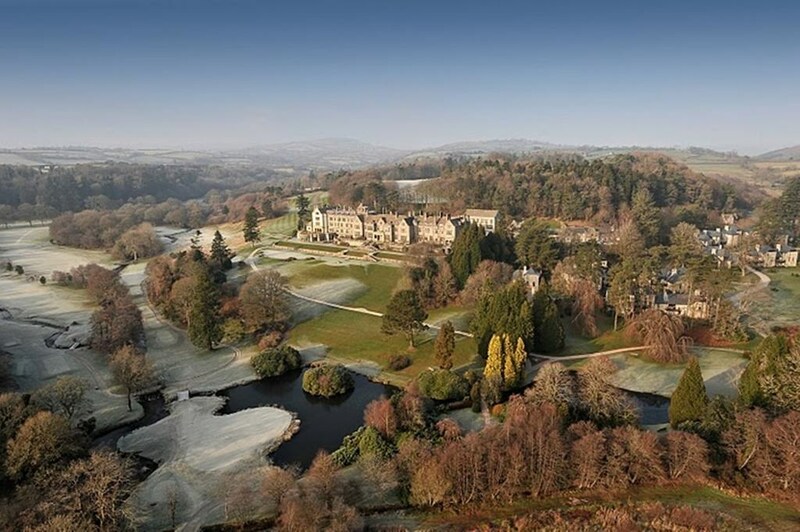 The 5 Red Star Bovey Castle is history, excitement, glamour, adventure and the perfect country house retreat in Devon. Where else can you wear your Hunter wellies at 8am, golf spikes at midday, bathing suit for an afternoon in the spa and then pop on your finest glad rags for a smashing dinner in the Great Western Restaurant? 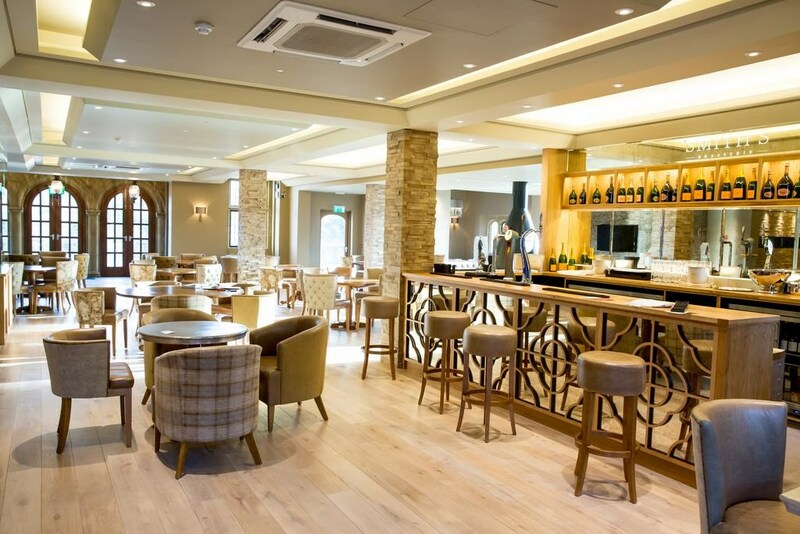 But while they offer their guests luxury and indulgence, this isn't a stuffy hotel where you can’t sit on the furniture, let your kids enjoy themselves or have a casual meal in Smith's Brasserie. 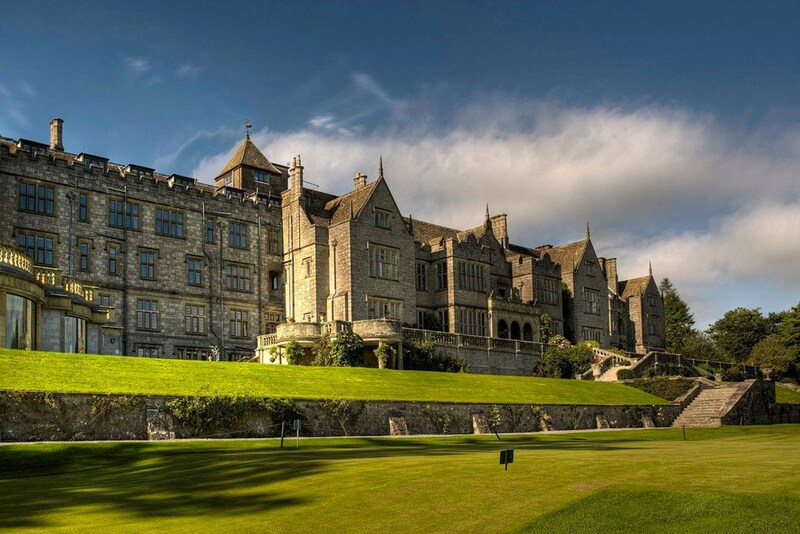 In the heart of Dartmoor National Park and 15 minutes from the A30, the historic, luxurious Bovey Castle sits high on the valley's edge. 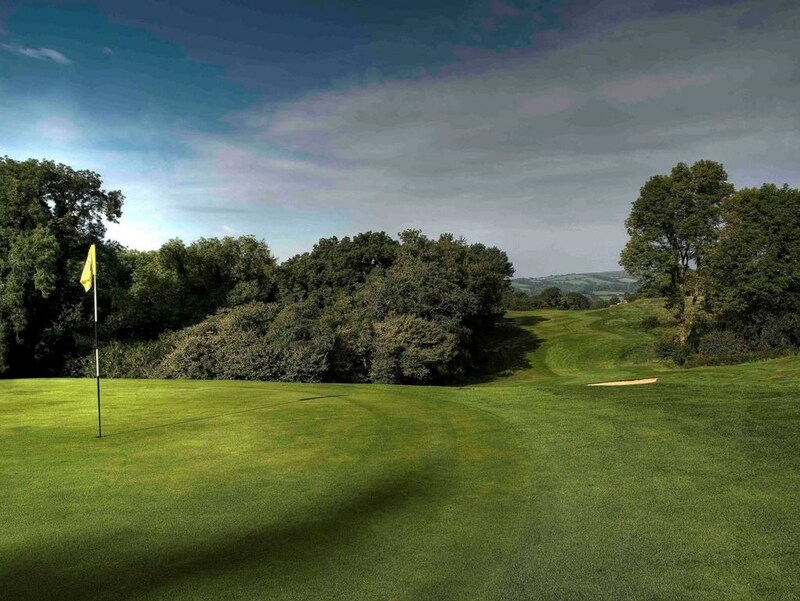 It offers a spa and golf course, and free parking. 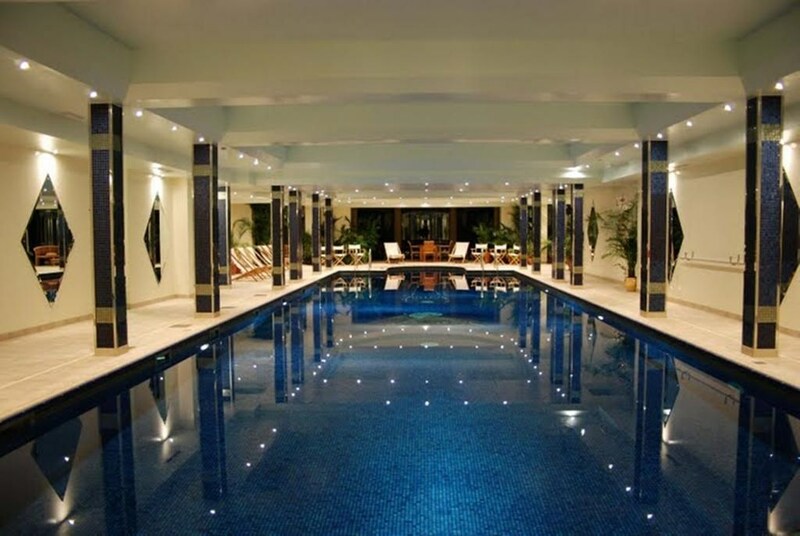 The property is part of the Eden Hotel Collection which has been awarded AA Small Hotel Group of the Year 2014 - 2015. The property has also received 5 red AA awards. 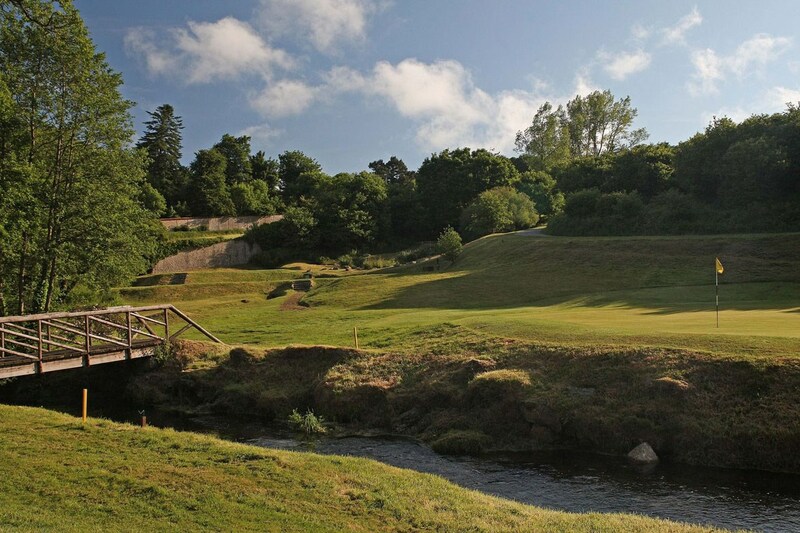 The castle overlooks peaceful Edwardian gardens, the golf course and the River Bovey. 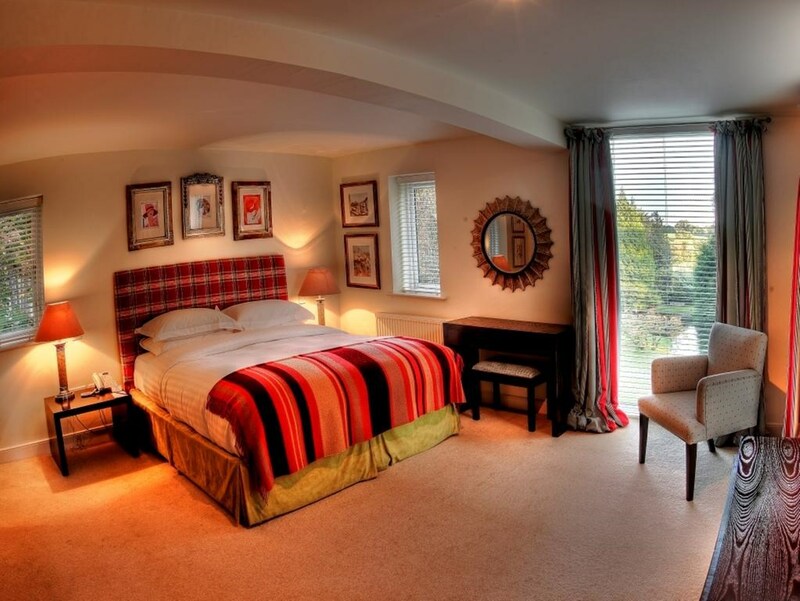 Its bedrooms have wonderful views, facilities for making tea and coffee, and a TV with satellite channels. 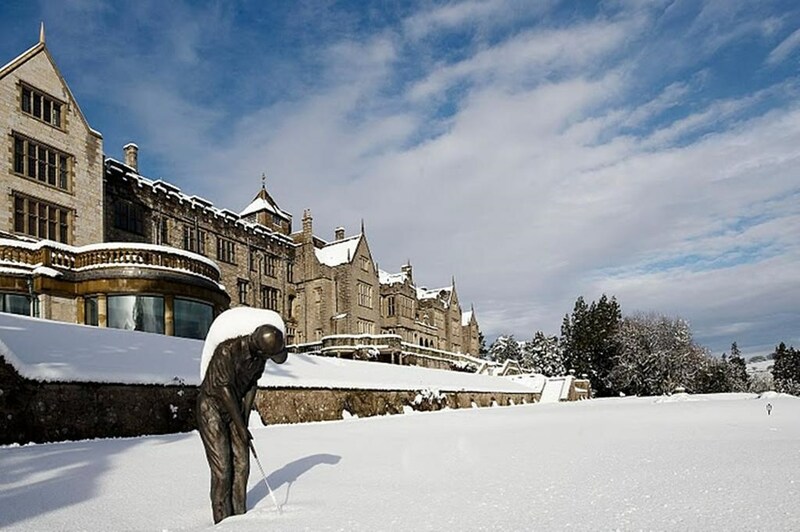 Featured in the Condé Nast Traveller's Gold List 2011, Bovey Castle also has a Gold Award for Large Hotel of the Year from the South West Tourism Excellence Awards 2016-17. There are two restaurant choices for dining. The Great Western Restaurant offers game shot on the moors, lamb and aged Exmoor beef and seafood sourced from Devon and Cornwall. Smith’s Brasserie is a gastro pub serving classic British courses, with spectacular countryside views and a roaring fire pit. 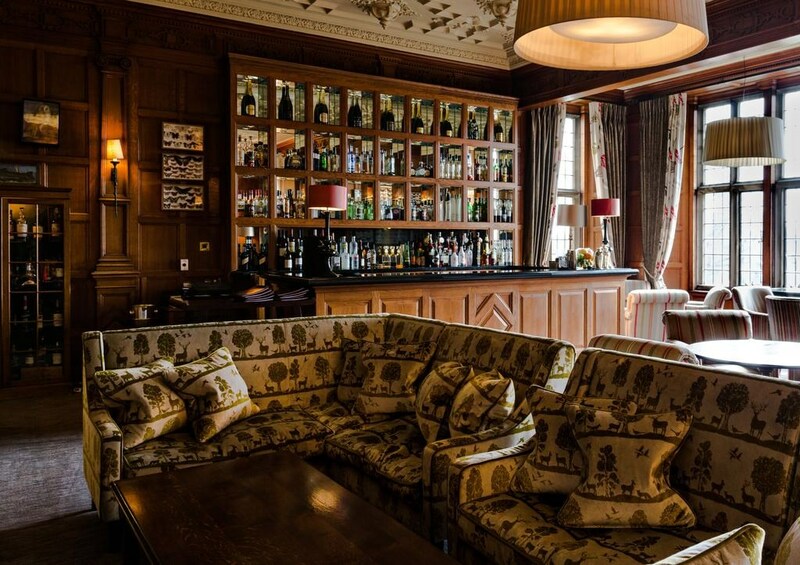 Bovey Castle also offers a choice of breakfast and afternoon tea. 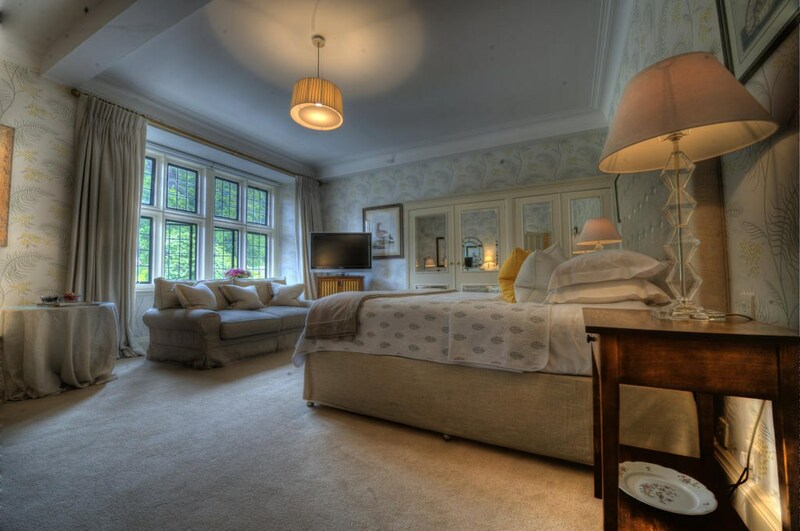 The hotel offers activities for young and old, including falconry displays, a children's club during school holidays and a playroom, woodland walks, hot-air ballooning, swimming, and a wide range of activities on site including a 4x4 off road track, sloe gin making and archery. 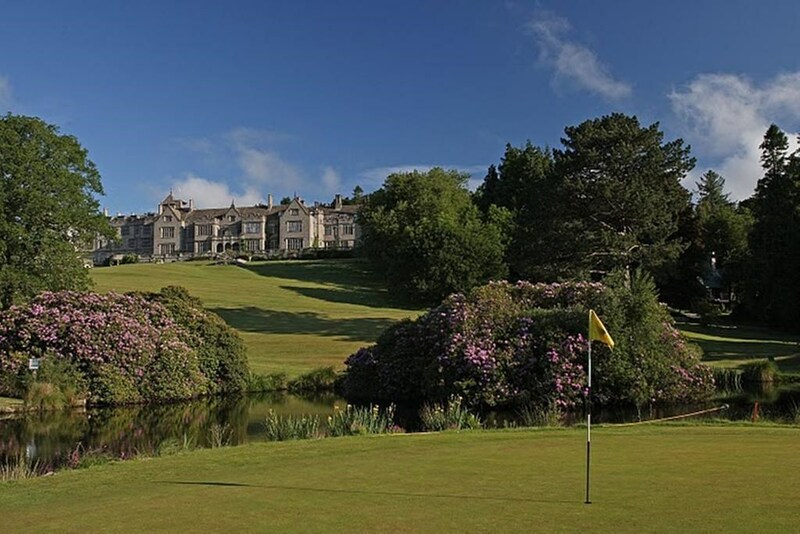 Bovey Castle also offers a fully-equipped club house, driving range, golf academy and brasserie for pre and post match meals and snacks.